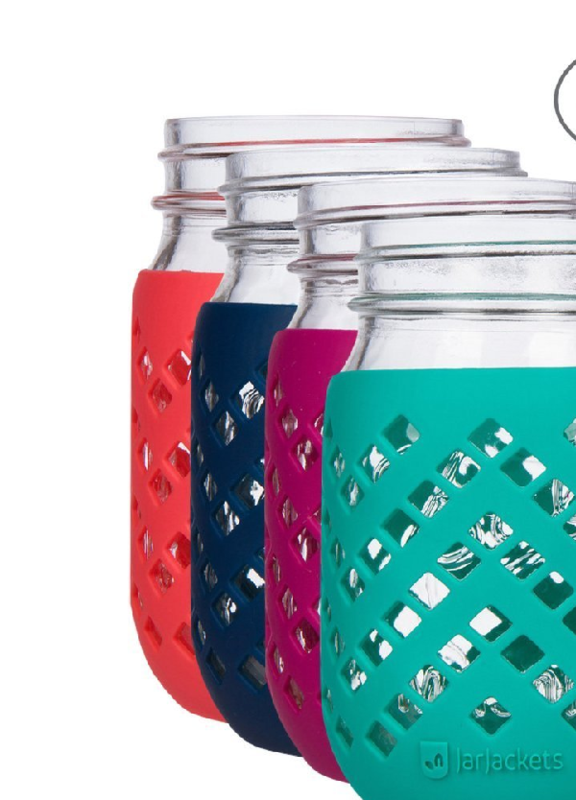 Who doesn’t love a mason jar? There are so many ways to use mason jars around the house. I have used mason jars in the kitchen (obviously! ), in the bathroom (soap dispenser), office (pen holder), playroom (organizer for supplies), and more. Today I will be sharing plenty of mason jar add-ons and accessories that can take your mason jar from ho-hum to totally wow-worthy! From a tea infuser accessory to a spray adapter, check out all the ways you can transform your glass ball jars and canning jars into impressive multi-tasking vessels throughout the house. If you’ve followed this blog for any time, you know that I am a big fan of tea. I drink several cups per day. 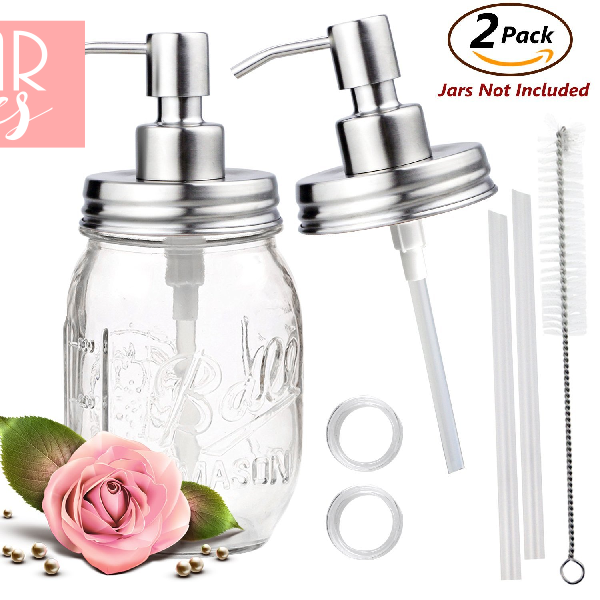 Did you know they make this mason jar infuser that fits inside wide-mouth ball jars and mason jars?! 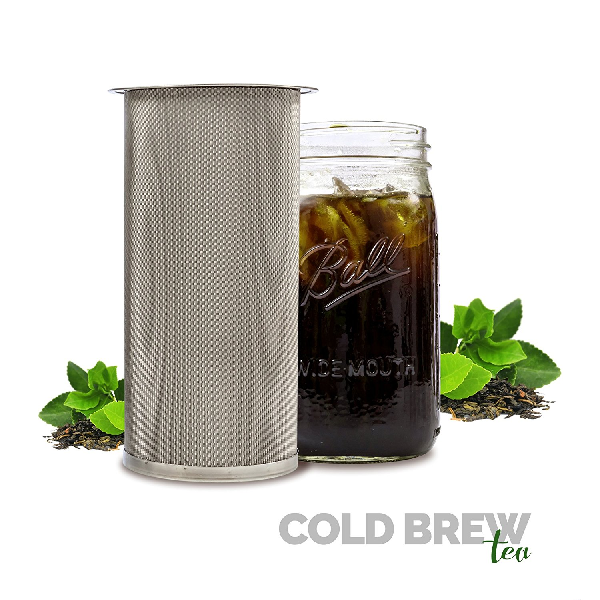 It perfectly infuses some tea (or coffee) flavor into your water. I love this idea for hot summer days… iced tea anyone? There are so many ways to use these mason jar shaker lids. 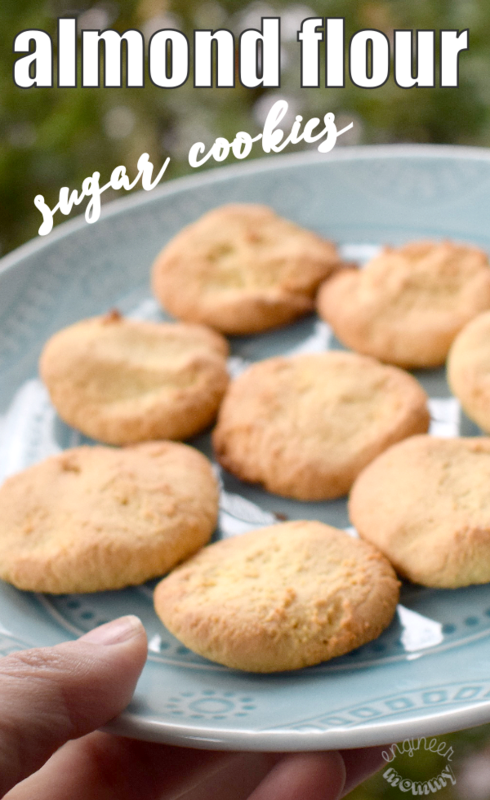 You can use them to mix spices, dredge flour, sprinkle sugar and so much more. They fit any regular-mouth canning jar. What a fun way to repurpose that mason jar sitting in the kitchen. 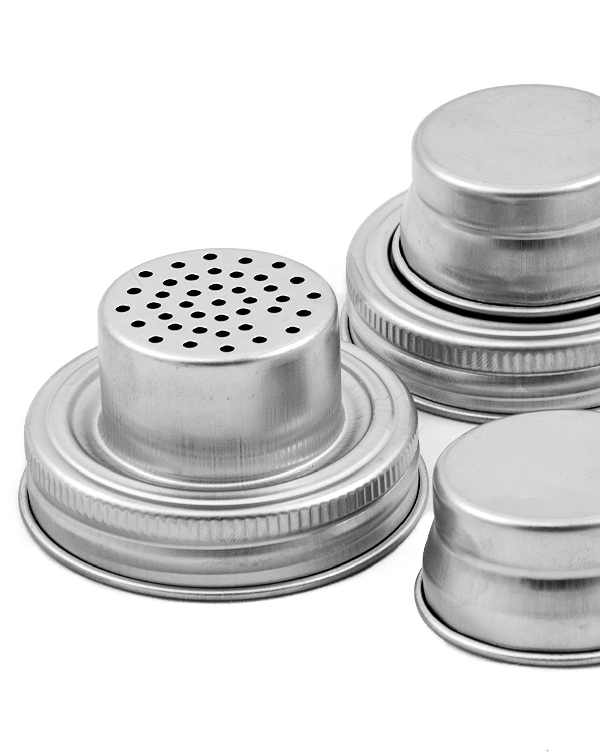 Perfect for bathrooms or kitchens, these soap dispenser lids for glass jars are functional and attractive. I love the simple design and the fact that this one is such an easy way to add a little mason jar love to any room of the house. Did you ever notice how hard it was to pour something out of a canning jar? These ball jar pouring lids are perfect for facilitating just that. 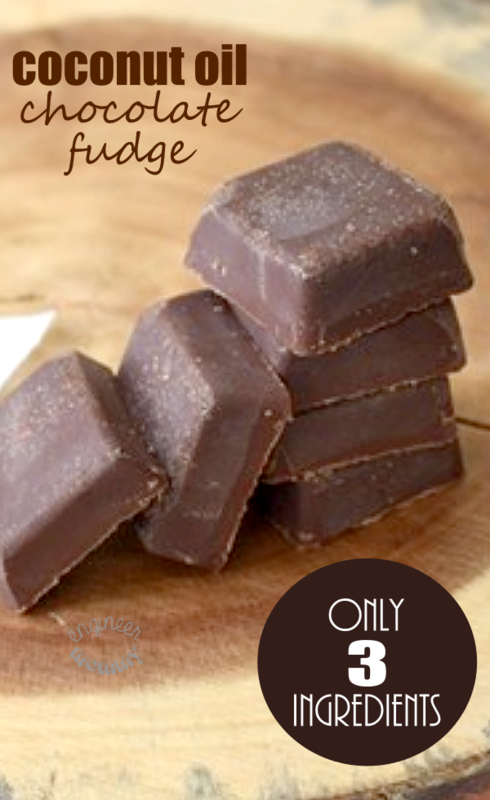 They make it simple & mess-free to pour something out of a mason jar. The practicality of this one is a no-brainer! 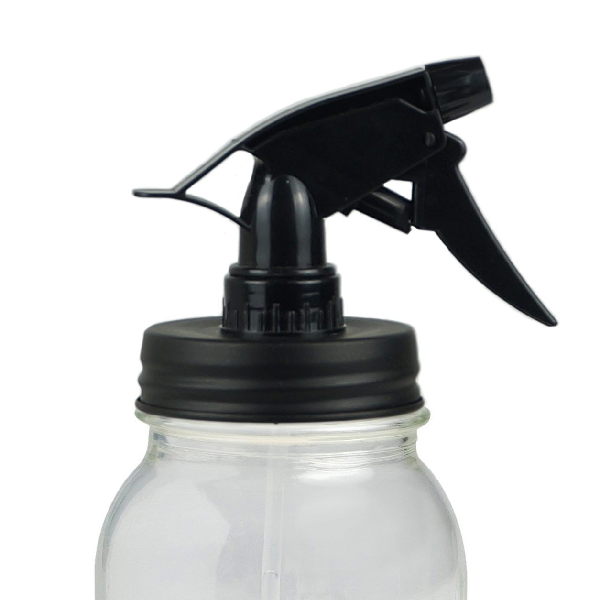 This sprayer for mason jars is perfect if you like to make your own cleaning solutions. I have talked about cleaning many times in the past… like my organized cleaning caddy and my best spring cleaning tips. If you ask me, this sprayer would be perfect for my cleaning caddy. If you love mason jars as much as I do, you can use this ball jar lid to store bathroom essentials, such as the toothbrush and toothpaste. 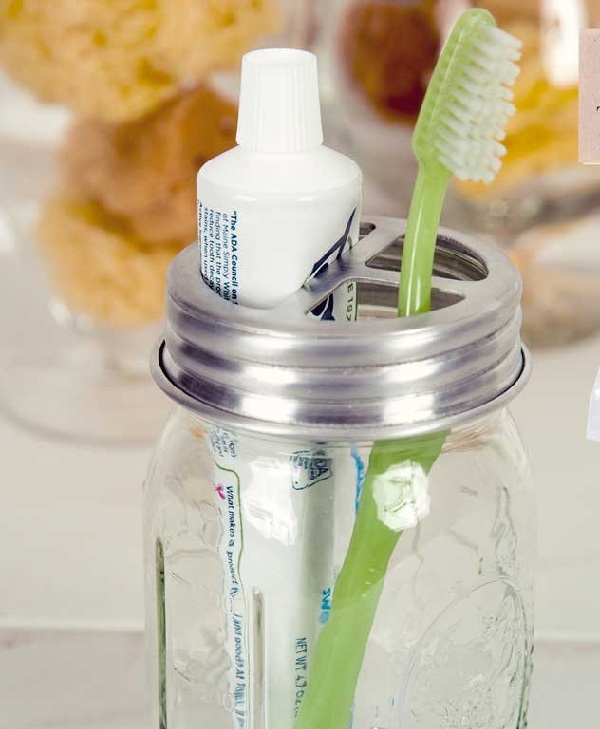 I love the idea of using the mason jar soap dispenser along with this mason jar toothbrush holder. What a clean, modern look for any bathroom, right? If you like to drink out of your mason jar, these silicone sleeves are perfect for providing a no-slip grip and adding a bit of color to your mason jar love. I appreciate that these sleeves are safe for the microwave, dishwasher and freezer. 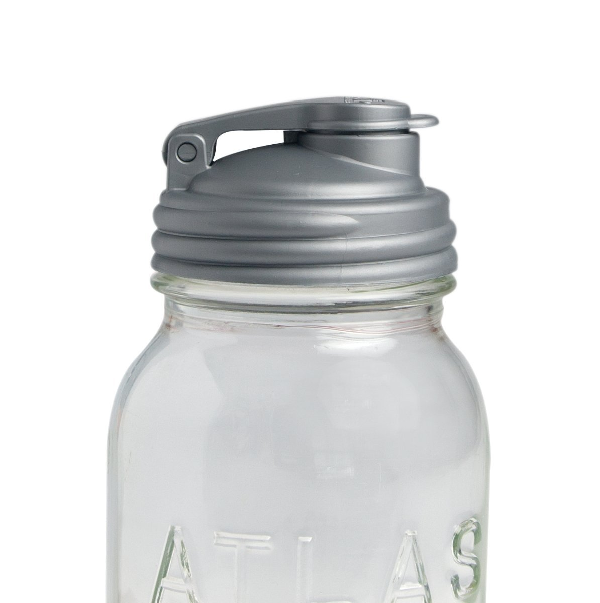 Since these are made from a shock-proof rubber, they are a smart choice if you like to take your mason jar on-the-go! Is anyone else obsessed with mason jars like I am? Do you have any of these mason jar accessories or mason jar add ons? 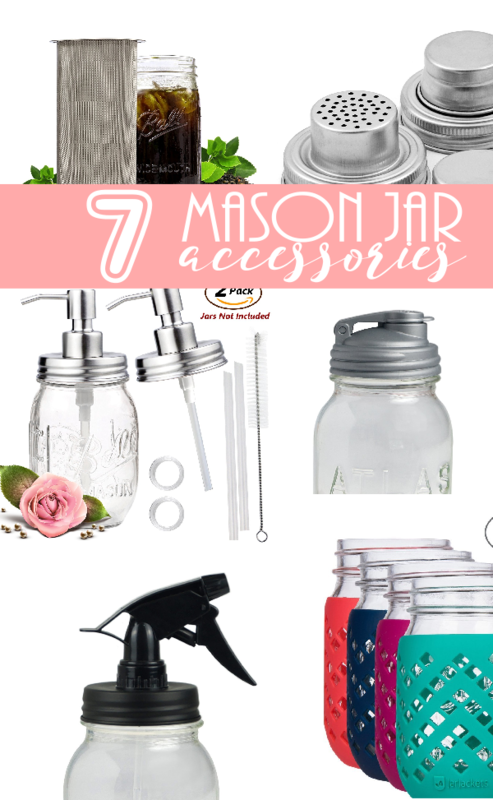 I love using mason jars, but I had no idea about all of these accessories. Ha! Thank you for sharing them. Will check them out. I love all the fun ways that you can use mason jars. I don’t have any but the soap dispenser looks nice. It would look cute in the bathrooms. These are all so cute! I’d love to use them as soap dispensers.